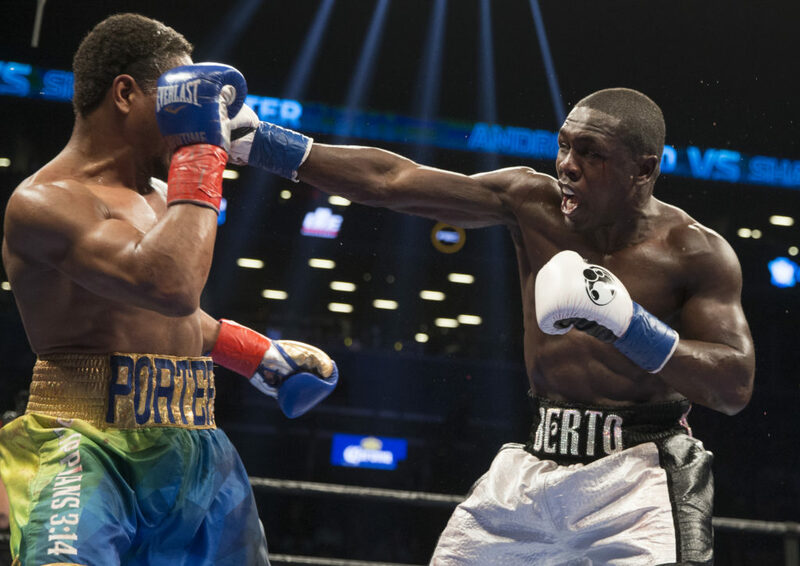 Former 147-pound world champions Andre Berto (31-5, 24 KOs) and Devon Alexander (27-4-1, 14 KOs) will battle in a 12-round showdown that headlines a stacked night of Premier Boxing Champions on FOX and FOX Deportes live in prime time on Saturday, August 4 from NYCB LIVE, home of the Nassau Veterans Memorial Coliseum. The telecast begins at 7:30 p.m. ET/4:30 p.m. PT with former world champion Peter “Kid Chocolate” Quillin (33-1-1, 23 KOs) facing 168-pound contender J’Leon Love (24-1-1, 13 KOs) in a 10-round bout. Also in action will be former amateur standout and fast-rising unbeaten prospect Joey Spencer(3-0, 3 KOs) in a super welterweight match. For more information: visit www.premierboxingchampions.com, follow on Twitter @PremierBoxing, @FOXTV, @FOXDeportes, @TGBPromotions, @LouDiBella, @NYCBLive and @Swanson_Comm or become a fan on Facebook at www.Facebook.com/PremierBoxingChampions, www.facebook.com/foxsports and www.Facebook.com/DiBellaEntertainment, www.Facebook.com/NYCBLive. PBC is sponsored by Corona, La Cerveza Mas Fina. BROOKLYN BOXING on Long Island is an extension of BSE’s BROOKLYN BOXING™ brand. For more information, visit brooklynboxingshop.com.